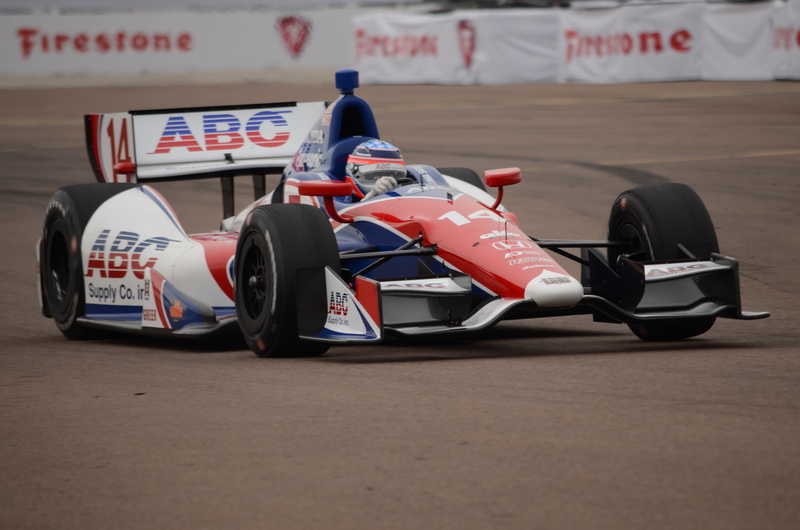 St. Petersburg, Fla.– With all Indy Car eyes on tomorrow’s Honda Grand Prix of St. Petersburg which starts the engines of the Indy Car season. 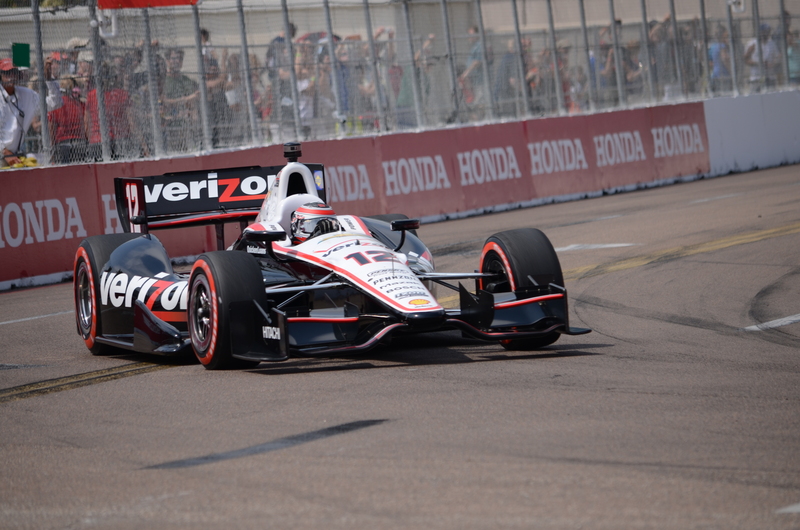 But today all Indy Car eyes were on the battle for the grid in qualifying. All was Will Power notching out Takuma Sato. It is Power’s 30th pole of his career.